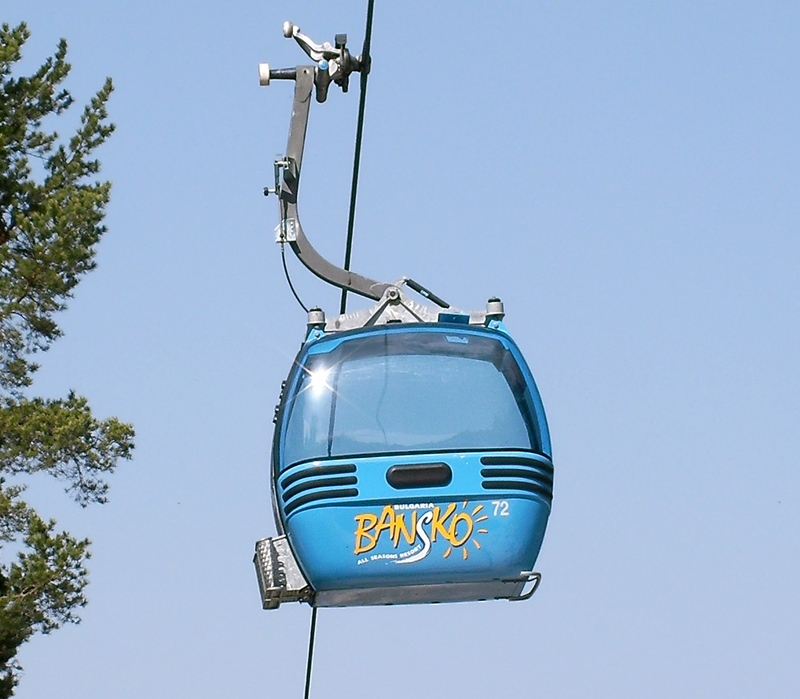 The Bansko gondola lift is summer opening times and prices are here. 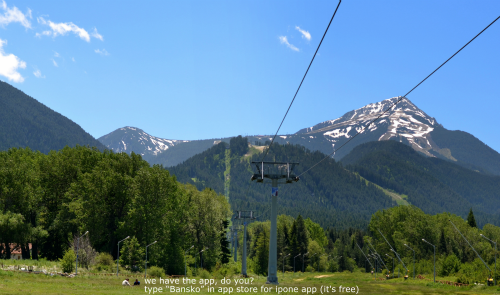 UPDATE: Gondola lift working all day during August and till 15th September. Subscribe to my newsletter to receive an email when I receive news. By the way, I really can’t understand why decisions such as lift opening times cannot be made, by the lift company, earlier to assist planning. Prices are in Bulgarian leva with VAT included. Kids up to 12 YO (included) use kids’ tickets. For issuing of student’s ticket a valid college or high school card is required.